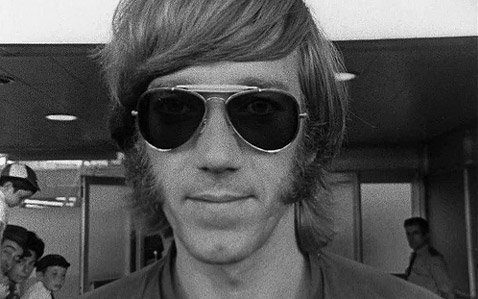 What you probably didn't know was that Morrison's senseless ramblings would be nothing more than spoken word poetry without the man behind the sound of The Doors: keyboardist extraordinaire Ray Manzarek. Jim Morrison may have been the face of The Doors. But Ray Manzarek was The Doors. And now he joins Jim as they make more music in heaven. Or musicians's hell. Raymond Daniel Manczarek, Jr.. 12 February 1939 ─ 20 May 2013.